Visual Studio Code>Themes>GreeneryNew to Visual Studio Code? Get it now. 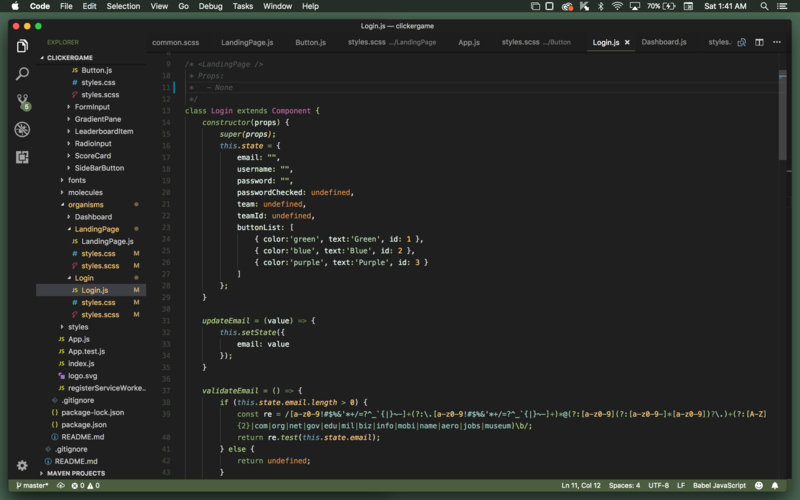 Greenery is a dark based theme for people who wish they were in a forest, but still want to read their code. If the theme doesn't support a language you use and would like it to let me know!